WE EMPOWER WOMEN AND PROMOTE PEACE, JUSTICE, FREEDOM AND DIGNITY FOR ALL. 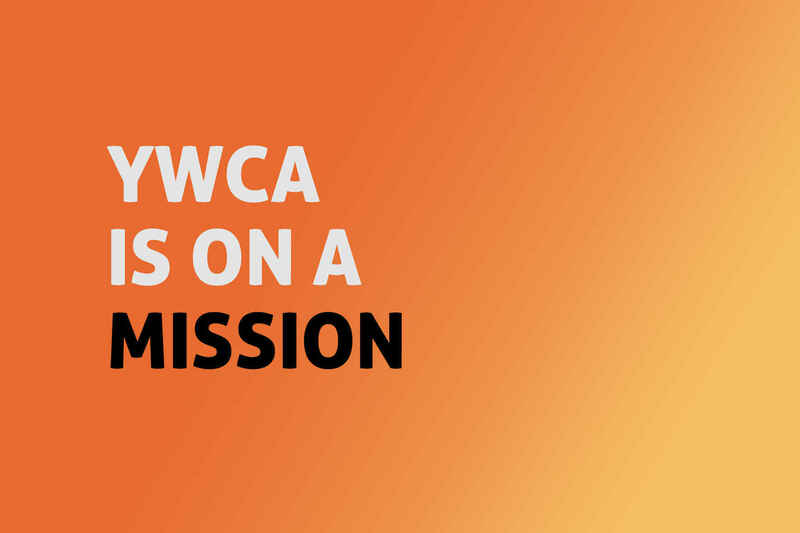 We at YWCA-NOC believe that a woman deserves the chance of leading a confident, healthy, prosperous, and safe life in their communities throughout Orange County. Our programs are designed to empower women to receive healthcare, jobs, safety training and scholarships to lead a successful life.